The countdown to the biggest Sydney Bar Week ever is on! There’s just nine days until the festivities kick off on Saturday the 15th of September. This is your last chance to nab early bird prices to both the Indie Spirits Tasting at Restaurant Hubert on Sunday the 16th of September, and to the Whiskey Roadshow on Wednesday the 20th. Last seen setting pienapple trees and coconuts alight in 2016, tikiman and rum lord Tom Bulmer is bringing back the Tiki Face Off to The Cliff Dive for Sydney Bar Week. 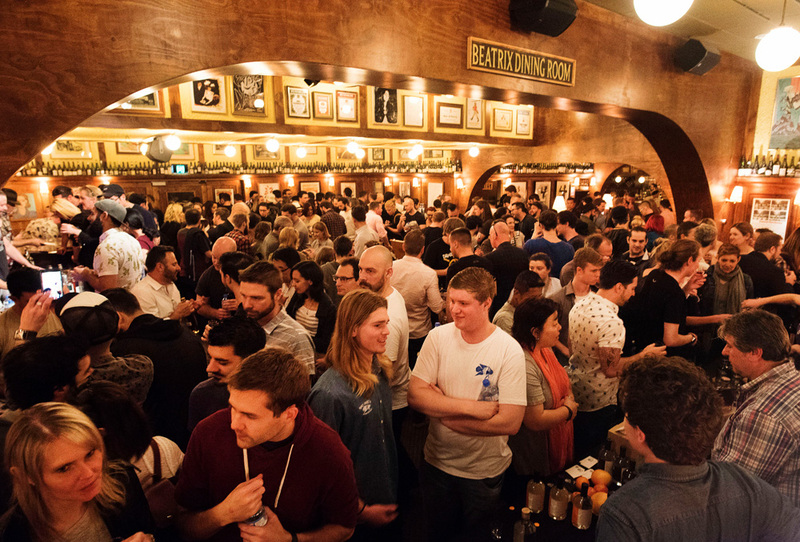 With Sydney Bar Week kicking off on September 15th, and tickets to the events filling up fast, it’s probably about the time you start locking your Bar Week schedule away. And one of the very special events taking place will be with this man right here, Rogerio Igarashi of Tokyo’s Bar Trench. 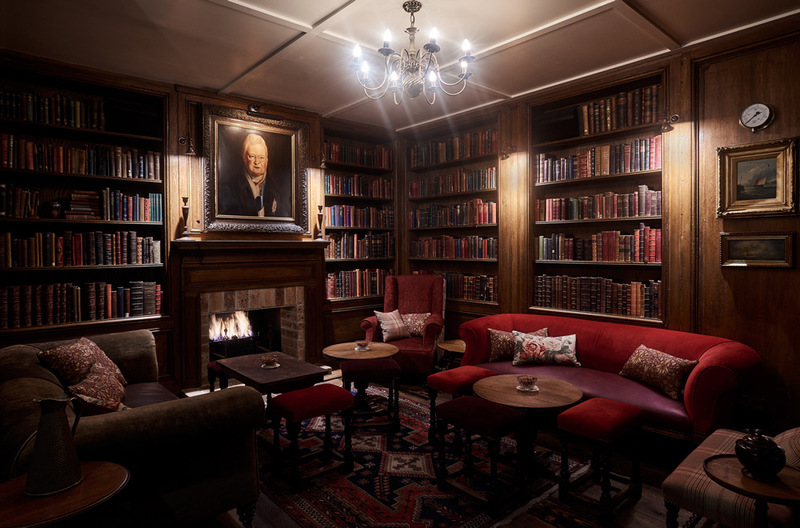 What happens when one of Australia’s most awarded bars with a 16 year history comes to Sydney Bar Week and takes over one of the country’s most exciting, younger bars? You get the Black Pearl invade PS40 event on Sunday 16 September, that’s what. Sydney Bar Week is right around the corner folks. Taking place over five big days from the 15th of September to the 19th, there are some 29-odd events taking place. And the big welcome to Bar Week this year is happening at Brix Distillers, Sydney’s newest rum distillery located in Surry Hills. He’s recognised as the global rum ambassador, and has championed the good stuff for as long as we can remember. Burrell recently won the title of International Brand Ambassador of the Year award at Tales of the Cocktail’s Spirited Awards, and is one the globe’s great rum educators (he’s also the guy who started the UK RumFest).